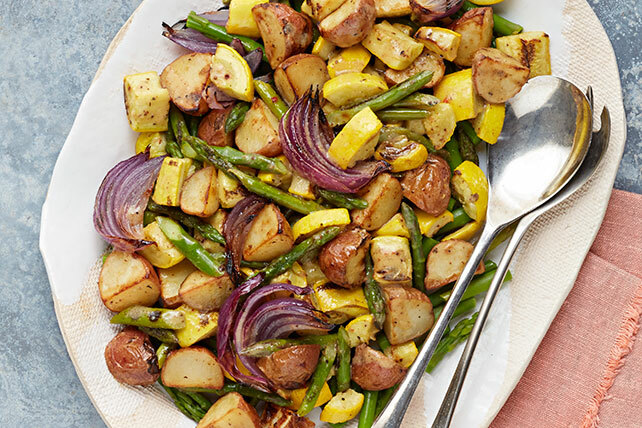 Finally find some veggie recipes that even the kiddos will love! 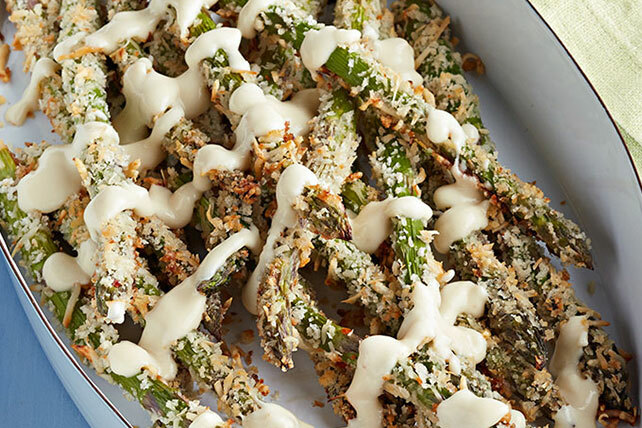 With our collection of roasted asparagus recipes, you can enjoy dishes that are just as simple as they are scrumptious. Whether you are looking for ways to use asparagus in side dishes or new ways to use asparagus in main dishes, find what you need when you explore the collection. 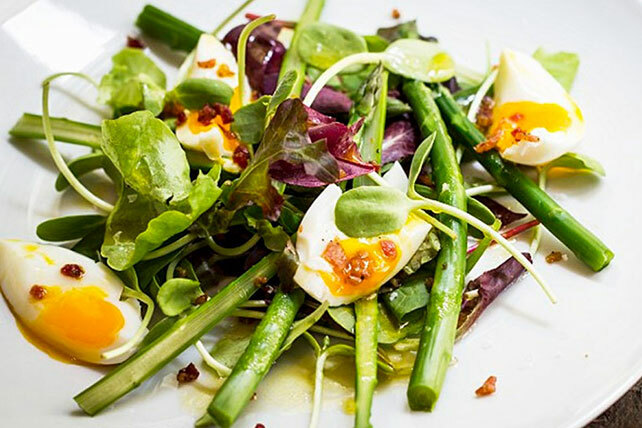 Find asparagus recipes for bruschetta and asparagus salads. And if you need more asparagus tips and tricks, My Food and Family has you covered!